16+ Seeds. 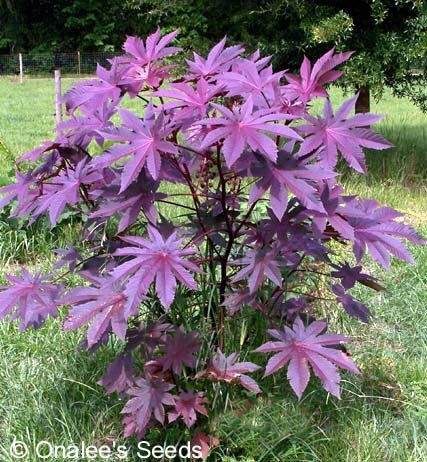 (larger quantities available) These UNUSUAL DEEP PURPLE Castor Bean plants have very small flowers, but very LARGE and attractive DEEP PURPLE seed pods along with purple leaves and purple stalks - they make a STRIKING hedgeor specimen plants. A fast growing plant that adds an exotic and tropical flair to any landscape. Usually grown as an annual, the Castor Bean plant may reach 8 feet in height or more by the end of the summer. You can see the plant these seeds came from is above the roof of the house! They will get big! 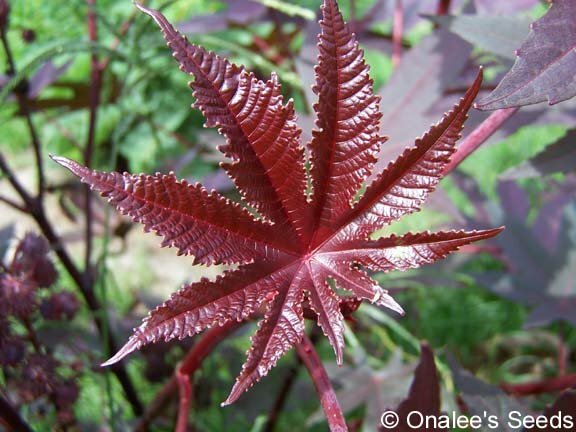 These UNUSUAL DEEP PURPLE Castor Bean plants have very small flowers, but very LARGE and attractive DEEP PURPLE seed pods along with purple leaves and purple stalks - they make a STRIKING hedge or specimen plants. How great would these look as a privacy hedge around your pool or deck? Extremely easy to grow and loves full sun and average, well draining soil. 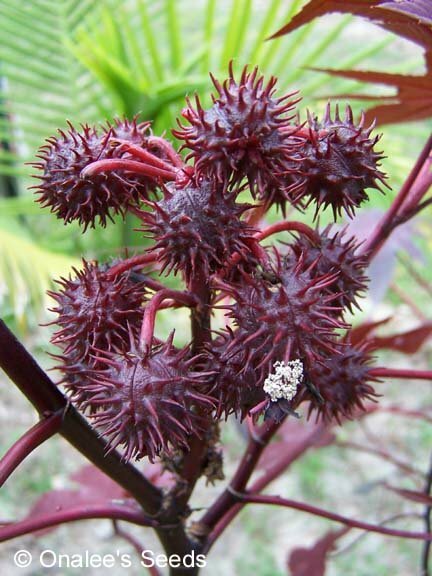 Some organic gardening sites claim that castor bean plants help repel moles from your landscape (castor bean oil is often used in commercial mole repellents), however other sites say there is no research to substantiate that claim, but, heck, it can?t hurt to try it and you'll amaze your neighbors with this fast growing, tropical plant! In zones 9-10, it may be grown as a perennial, where it can grow to the size of a small tree (15+ feet) grow as an annual in colder zones. 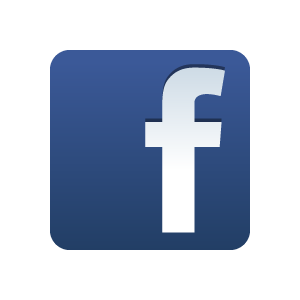 Seeds and plant are HIGHLY POISONOUS if ingested and should not be planted within reach of children and pets.